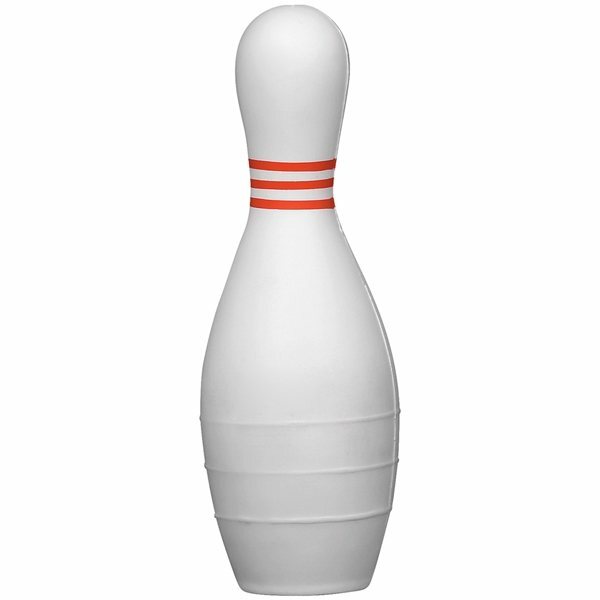 Bowling Pin - Miscellaneous shaped stress reliever. Finally I am able to place the order. Your employees were great as I was attempting to determine whether I'd the funds to pursue my order. I believe everybody appreciated the product. Artwork was handled at ease. I'll recommend them and employ the corporation again. I liked it all. Buying was simple. Will order again in the future. Very durable and Top quality.